It might surprise you to know that you can get an amazing carpet cleaning from a company that has been doing non toxic carpet cleaning for almost 40 years. Chem-Dry is nationally recognized carpet cleaning company that has been in operation for 39 years. They have been providing a non toxic carpet cleaning services since they're very first clean. Chem-Dry of Tampa FL provides their non toxic carpet cleaning service locally. What do they use to clean? Chem-Dry of Tampa FL uses hot carbonated extraction to clean carpets and upholstery. Harnessing the power of millions microscopic bubbles that scrub carpet fibers bringing dirt and soil to the surface for easy extraction. Their solution is so safe its called, The Natural. It contains no toxins, or surfactants and is pH balanced. making it as safe as water. It's green certified and extremely powerful at removing deep embedded soils in all types of carpets, including wool. 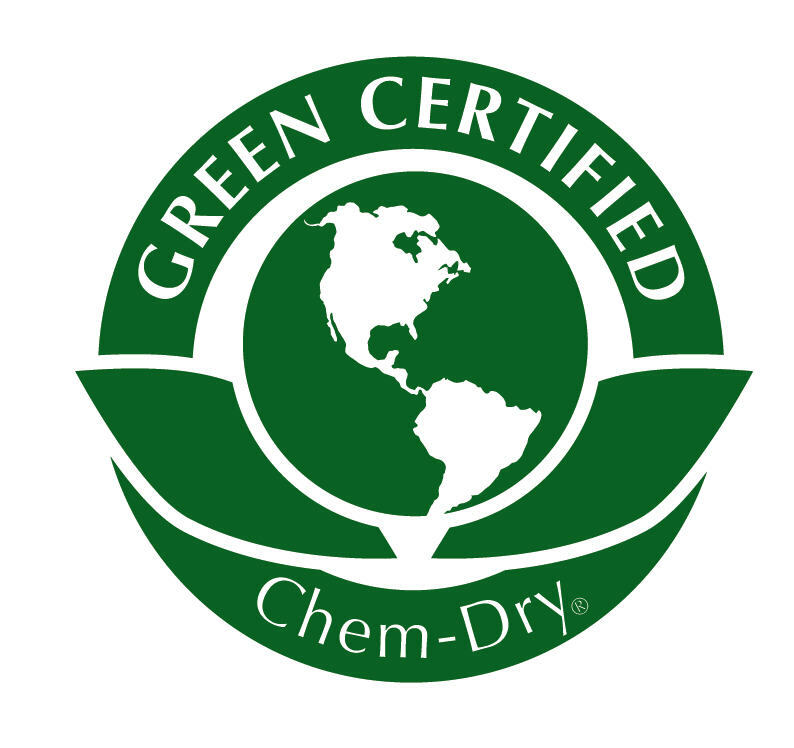 Chem-Dry has received the Carpet and Rug Institute (CRI) seal of approval at the highest level, platinum, for their extremely clean green certified cleaning system. That means as a non toxic carpet cleaning service they have met all the criteria for the highest level of certification from the primary non-profit testing agency in their field. Chem-Dry's cleaning solution is so powerful that they only use 1/5 the the cleaning solution compared the other carpet cleaners. This means your carpets will dry in hours not days. With no harsh chemicals or dirt attracting residues left in the carpet after cleaning you can feel comfortable that their green certified cleaning solution has thoroughly cleaned your carpet. Chem-Dry of Tampa is your non toxic carpet cleaning service in Tampa FL. $30 off a 3 room total green carpet cleaning.